When I travel, I enjoy seeking out whisky watering holes… from a collector’s paradise like The Auld Alliance in Singapore to the unabashedly curious range of Winnipeg’s Whisky Bar at Toad in the Hole. Naturally my latest trip to Toronto (September 2017) had to include a chance to explore… in this case 1602 Dundas – a local joint conveniently found mere walking distance from where I was staying. Well known for its cocktails, it has a most respectable range for a neighbourhood haunt – a mere 300 whiskies – all served in a chilled out, no pretence vibe where you can kick back, relax, enjoy a drink, discussion and throw in some whisky discoveries too. After a short chat, knew we were in good hands with the lovely lady barkeep. As I perused the shelves, decided to plunge into waters I don’t normally tred – bourbon. This was followed by a cocktail which was exceedingly well made and far too easy to drink. And while I’m still not a huge bourbon fan… but I do love what ex-bourbon casks do to help the world of whisky! 1602 Dundas is located at 1602 Dundas West, Toronto, Ontario, Canada M6K 1T8. 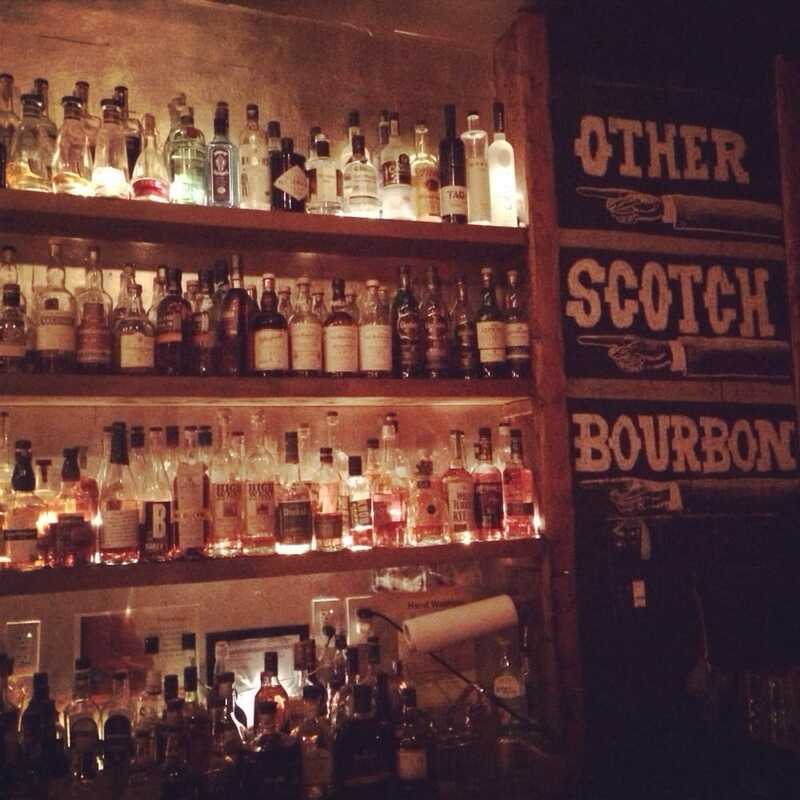 This entry was posted in American, Beyond Scotland and tagged 1602 Dundas, Bourbon, Toronto, Whisky bar by Carissa Hickling. Bookmark the permalink.